2×10 Shoulder Dislocate slow and controlled. Warm up to something you can move FAST. 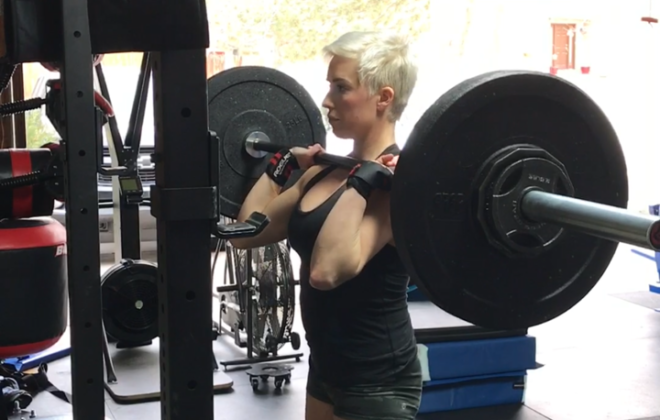 Use weight heavy enough to be close to failure by rep 10. 3 sets x 20 Reps Straight Arm Cable pull down. You can also do pull overs.